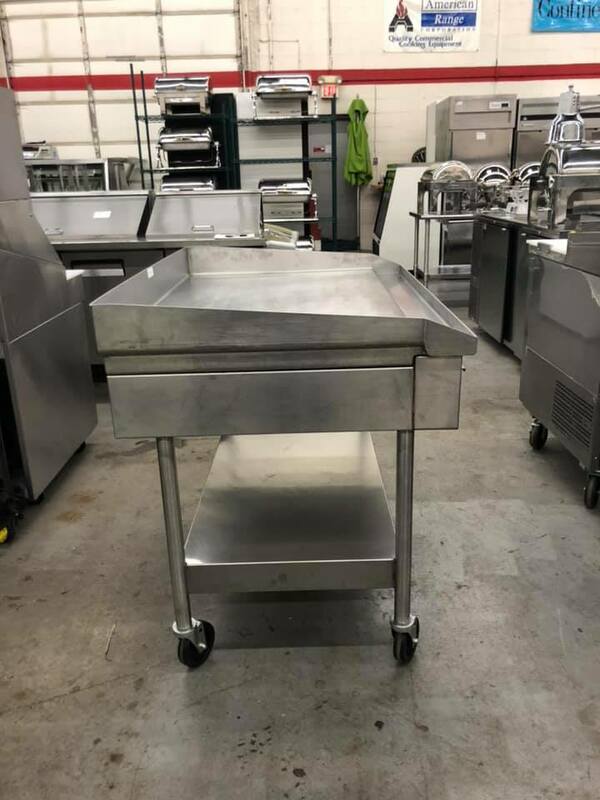 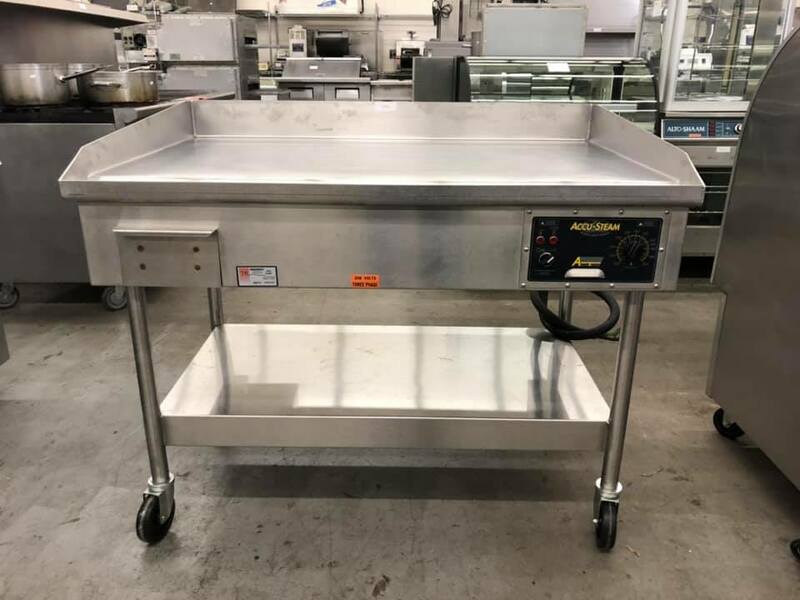 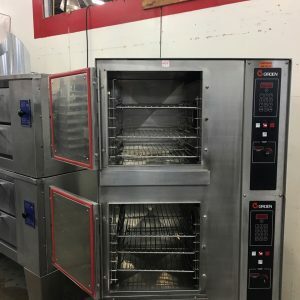 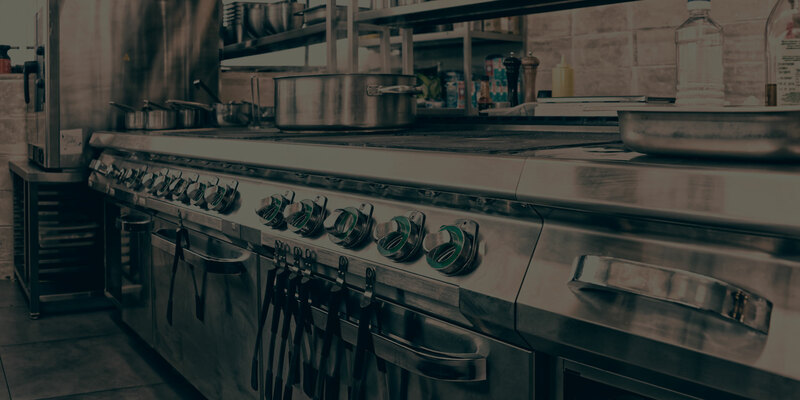 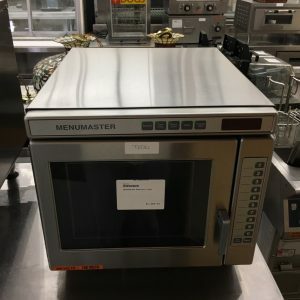 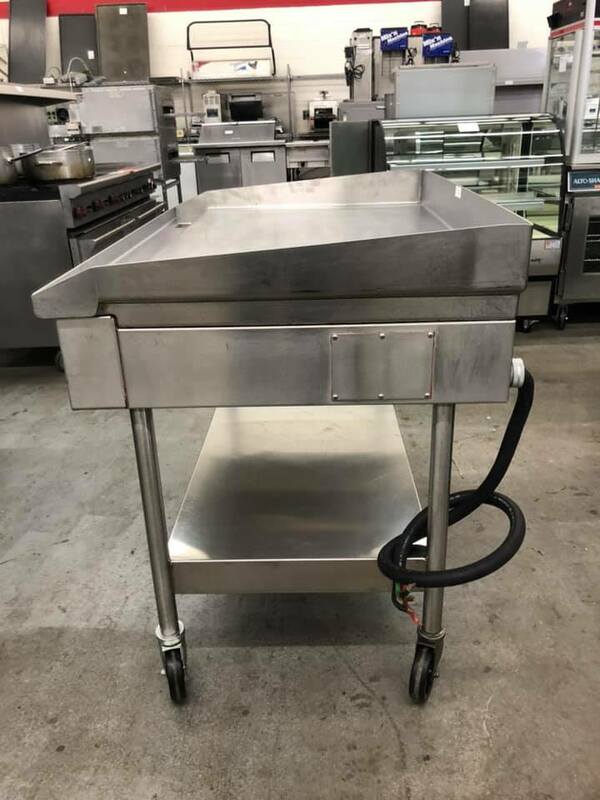 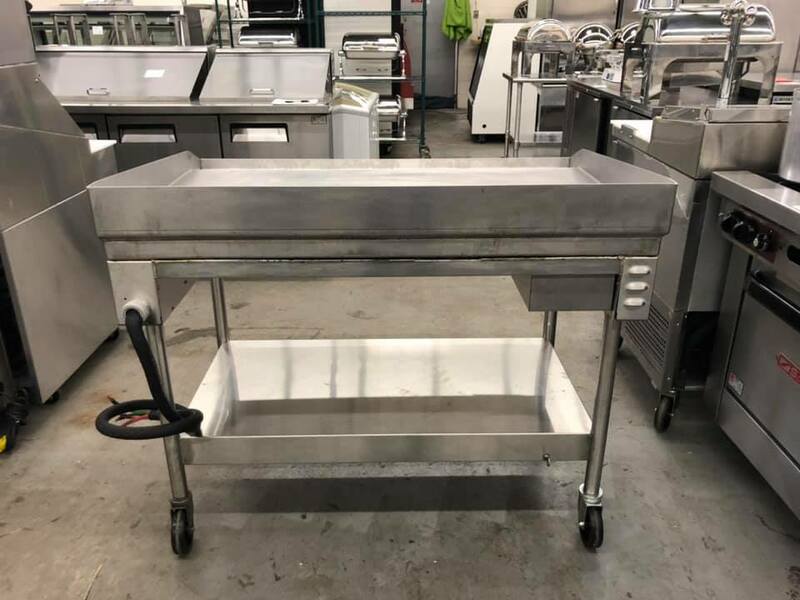 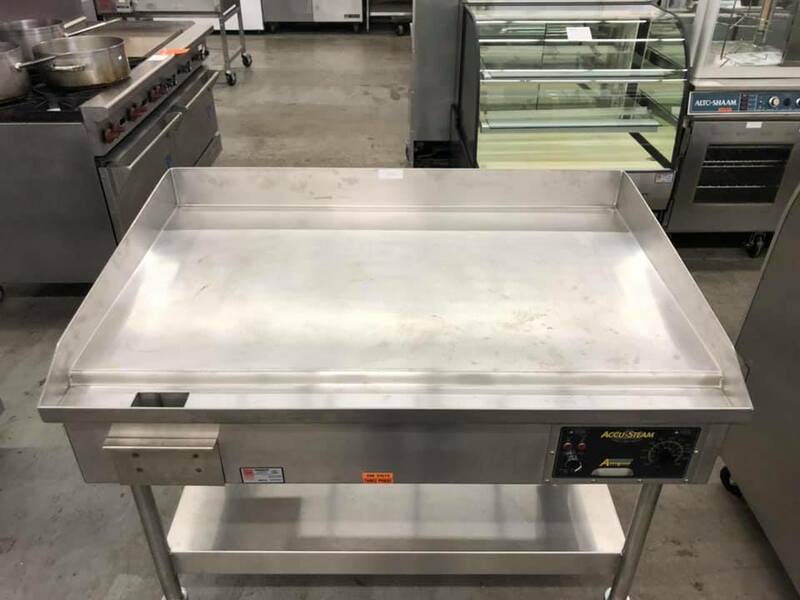 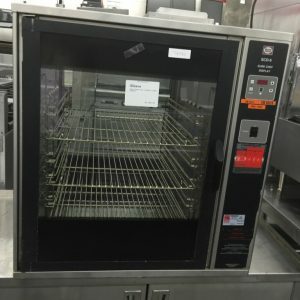 This Griddle is a ENERGY STAR compliant electric-heated unit, with a hermetically sealed chamber that produces steam that heats the 7-gauge stainless steel griddle plate. 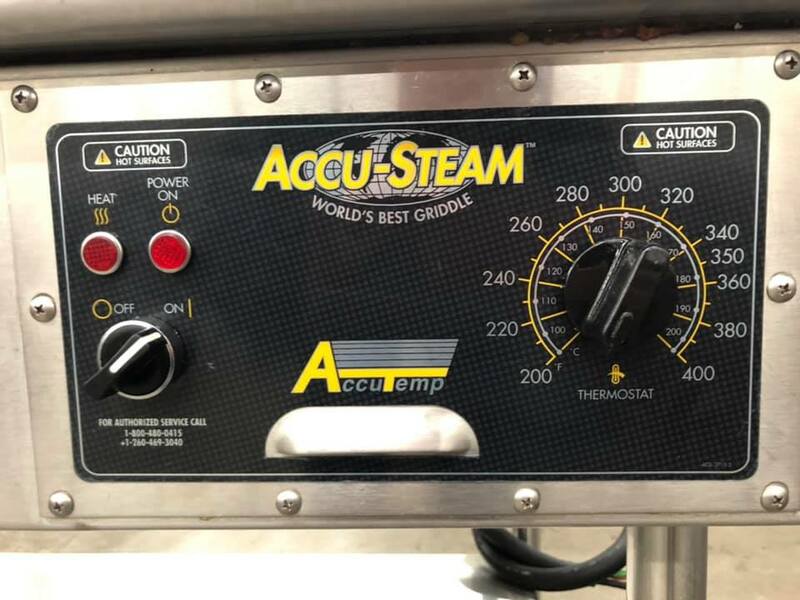 Efficient steam heat transfer provides 200–400°F operating temperature range. 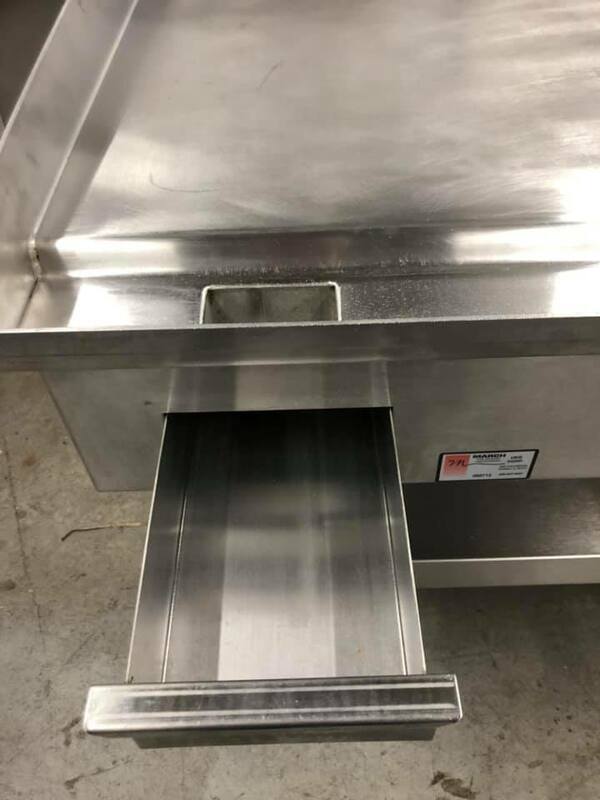 The griddle is fabricated from cold-rolled stainless steel with 4” high back splash, and sides that taper from 4” to 1 5/16″. 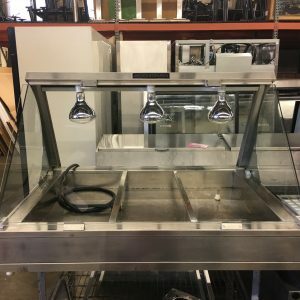 It has a 3 7/8” wide by ½” deep full front grease trough and 5 – 6 ½ quart grease drawer.